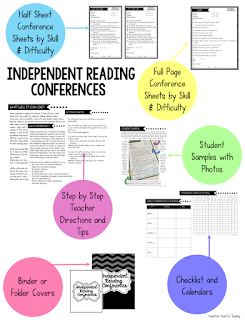 My independent reading conference templates have been a game changer for me. 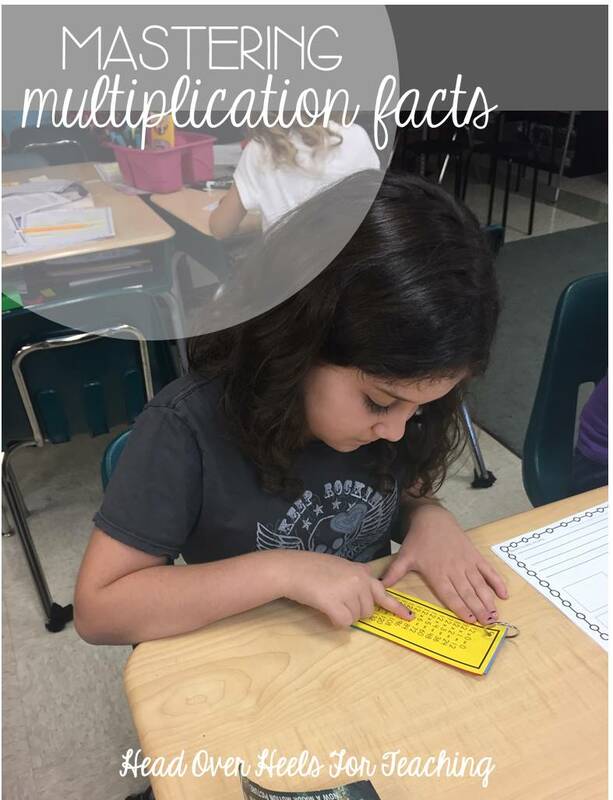 It gave me a structured block of time to individualize my instruction for my readers and gave me a focus to make my instruction the most effective. 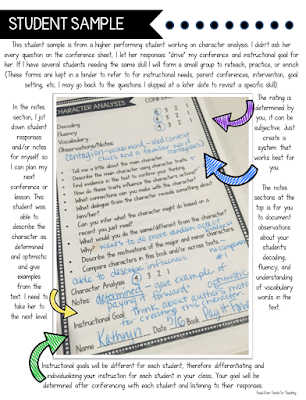 I have conducted independent reading conferences since the beginning of my teaching, but didn't realize how unstructured they were until we had to change our schedule this past year because we implemented a new computer program. 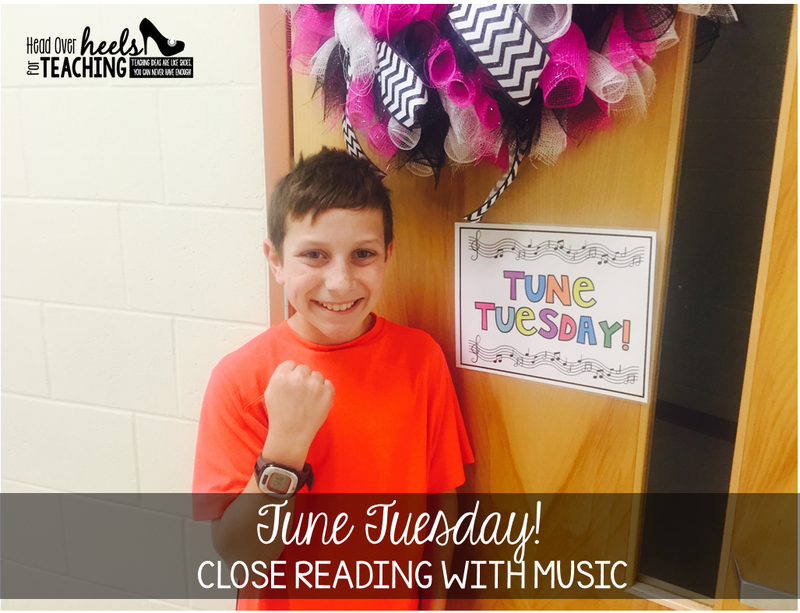 The program requires each student to complete a 20 minute reading session which changed my whole reading block. One of the first things to get "cut" in classrooms seems to be independent reading. Why? I guess because we think kids can read when they get free time or read at home, but some will never get that time. We can't model and teach all these skills and strategies if we don't give them time to implement them during their own real life reading. That's when I decided, I had to get a game plan to make my independent reading time the most meaningful and effective it could be. EACH student gets their own individualized instruction with you during this time. Perfect time to differentiate EVERY week. Start immediately! If you haven't started school yet, plan to start that first week. Get your students and yourself in a routine right from the beginning. (However, it's never too late to start.) Set up a schedule and location you will be conferencing. How much time do you have to dedicate each day to this? And, will you go to each student to meet or will you call them over to a table? My goal is to meet with each student once a week, essentially it's an extra reading group for them. Write down your schedule and stick to it. I use a timer for each conference so I can keep on track. 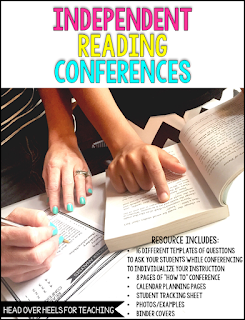 My conferences range from 5-10 minutes depending on the students' needs. You will need more time if your student needs help selecting a just-right book, keep some "favorites" handy to recommend if needed. 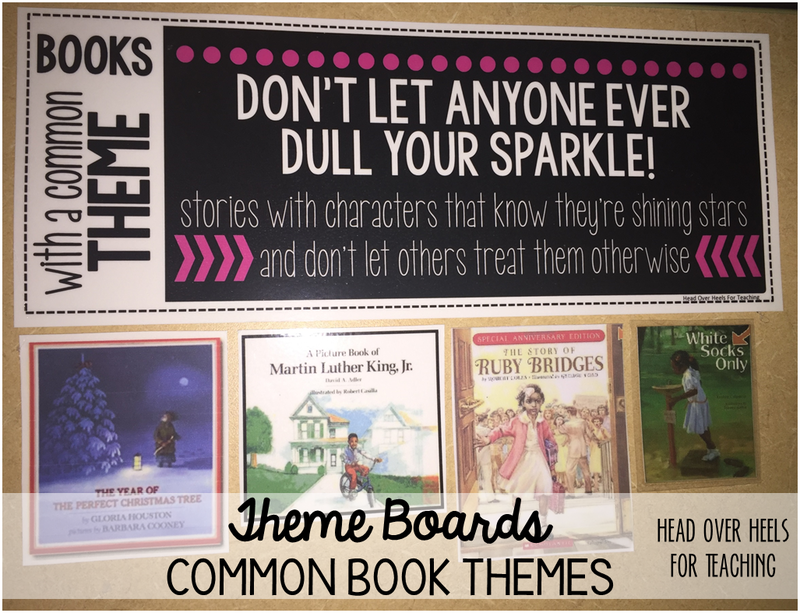 These templates are generic for any text, it's ok if you haven't read every book in your classroom. I haven't either! I'm very fortunate and have built a HUGE classroom library over my years and it would be impossible for me to read every book. 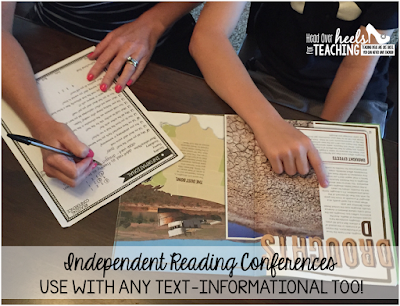 Trust me, you will be able to tell if your students need further instruction on something or aren't comprehending what they're reading in just those few minutes. And, of course, with practice, you'll get better and more confident with conferencing. While I'm conferencing, my other students are reading silently. At the beginning of every year my students and I create an anchor chart of our independent reading expectations. It is important that your students are a part of this so you get buy-in from them. 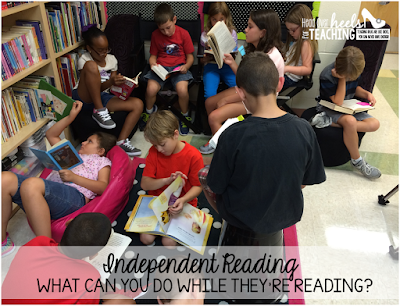 I allow my students to sit anywhere in the room as long as they're reading silently. If they don't follow the expectations/procedures, they have to return to their seats and can't read. Reading is fun and a privilege in our class, so this is a punishment to them. Now, this wouldn't work if you have students who don't "like" to read, but I try so hard to create such a strong reading environment I don't have this problem. While they're reading, I'm meeting with each student on a specific skill or strategy. 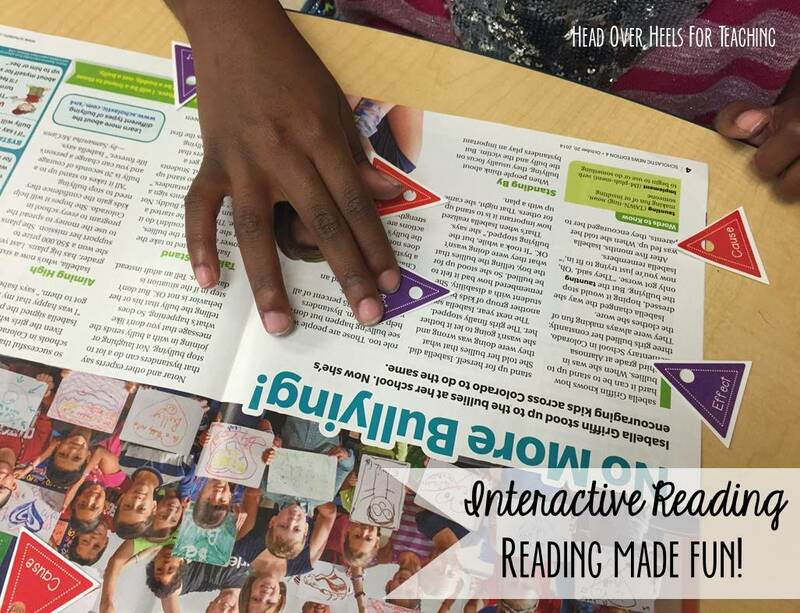 During this time I listen to my students read, discuss the strategies they’re using while reading, monitor comprehension, and learn about my students as readers. After that initial "get to know you" session, I dive into some questions. I have generic templates and specific skill templates. I may focus on a skill I have taught to my whole group or focus on something specific for that student. I keep track of their learning on conference sheets that I keep in a binder. This information is so beneficial! It will give you bonding time with your readers and drive your instruction. 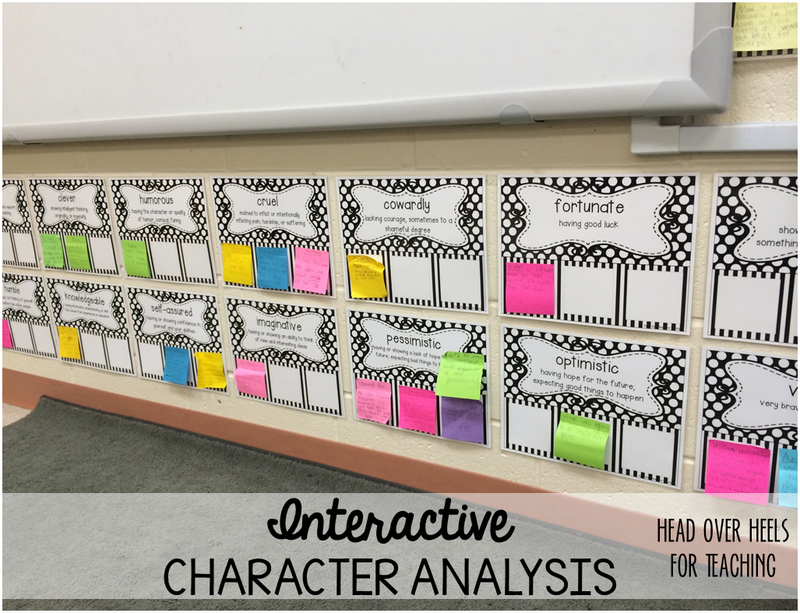 I use this evidence of their strengths and weaknesses to drive my instruction. For example, if several students are struggling with the same skill/strategy, I will address this during my whole group instruction. If only a few are having difficulty, I will use my guided reading group time for additional explicit instruction. 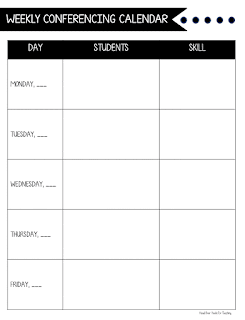 These sheets are a valuable tool during parent conferences and for data meetings about my students too. 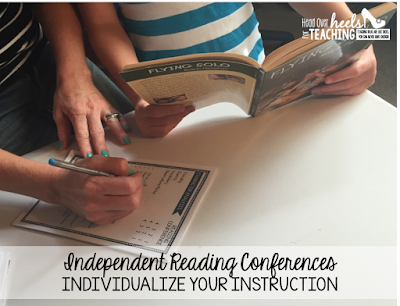 Are you interested in starting independent reading conferences in your classroom? 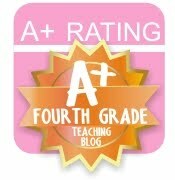 Check out this resource here. 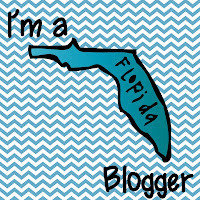 This was the first product I purchased today during the BTS TPT sale! I will be teaching a new grade level this year and I know this is going to provide me with important tools I need to be a more successful teacher for my 5th graders. 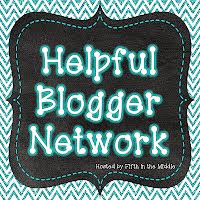 This resource is so comprehensive! I've gone back and looked at it atleast 3 times since buying it and I cannot wait to implement it! I really want to get back to doing conferences this year. This looks like a helpful resource. This looks great! Thank you so much for sharing this. I love the organization, and I'm looking forward to doing more independent conferences this school year! Spark Student Motivation: Welcome Back!